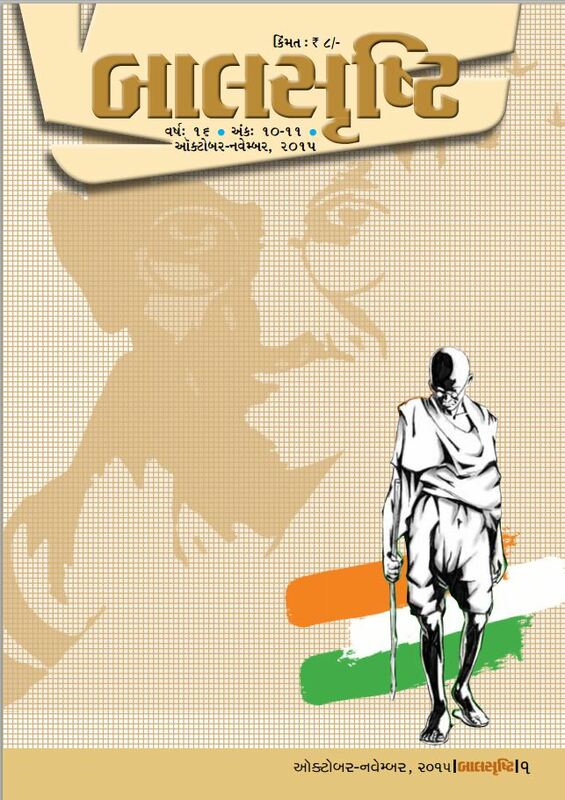 Gujarat State Board of School Textbooks Education Department – Government of Gujarat has issued Bal Srushti Magazine October-November 2015 at official site. Many intresting Stories & Creation Of Different Schools. This Pdf book Helps Students to Grow their brain Power. Must Download Bal Srushti….